It is challenging to manage finance whether you own a business or a job. You need to keep track of your fund such as accounting and invoicing. But with the help of technology, you can ease your work by just putting certain inputs in the finance tools which help you with your daily financial tasks. Technology gifts us with tools which can be utilized in accounting, budgeting, financial dashboard, payroll management, expense tracking, cash flow analysis, flexible billing, business credit card, inventory management, and E-commerce solutions. Keep reading to know more about the list of finance tools. Accounting tools – While choosing accounting software, always check for the basic accounting functionalities. These functionalities include automation of billing and payments, invoicing, estimate quote creation, client contact management, tax preparation, and payroll processing. The tool must also be integrated well with programs such as Google Apps, credit card processing, and point-of-sale software. 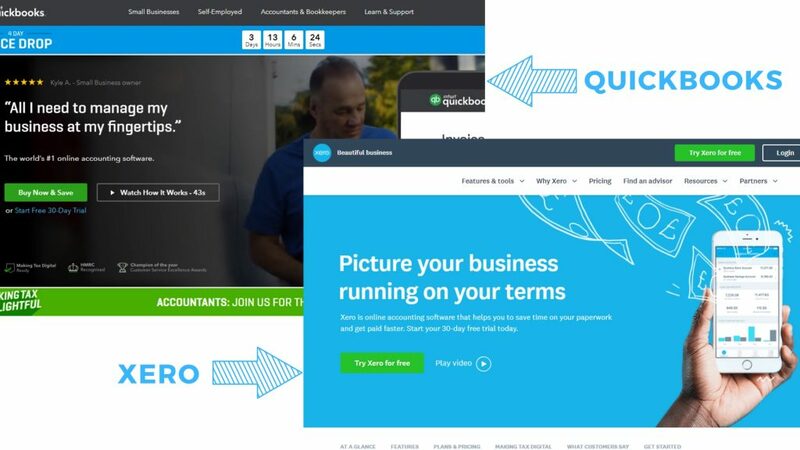 Some of these tools are QuickBooks and Xero. Payroll management tools – Payroll management is tedious and time-consuming. 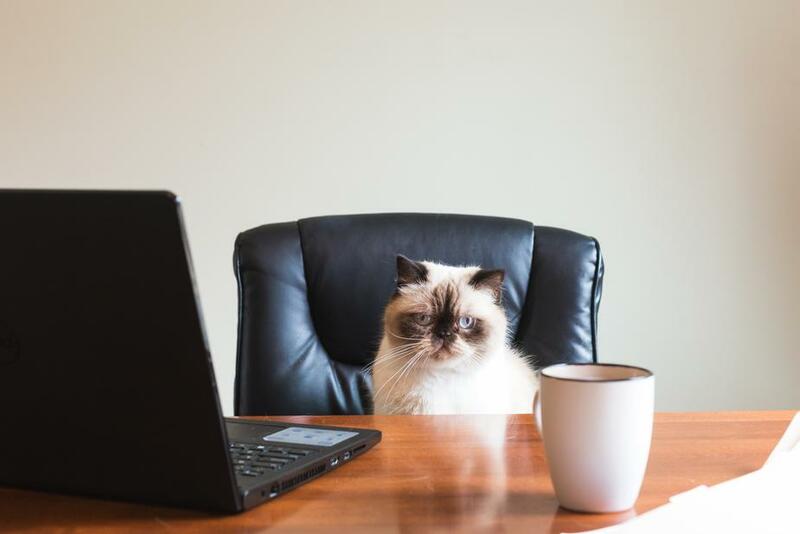 Often it is prone to mistakes, but technology makes the payroll management much easier by even calculating and paying the payroll taxes automatically! Search for tools which integrate with other accounting tools to make payroll management easier. 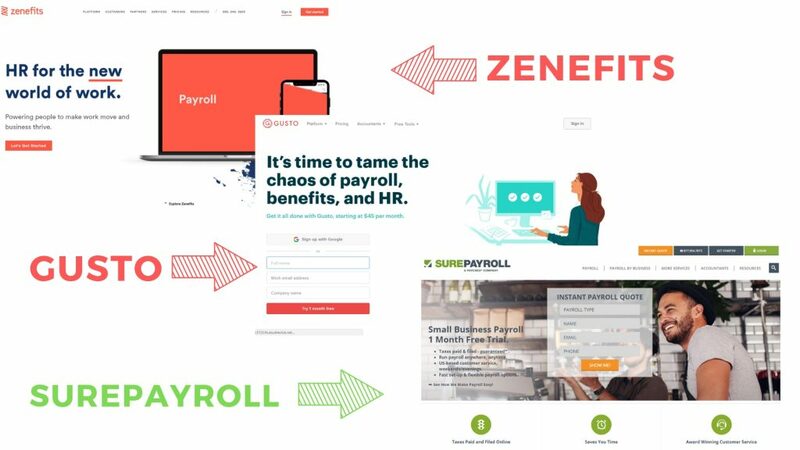 Some tools are SurePayroll, Gusto, payroll /HR systems, and Zenefits. Expense tracking tools – Some expenses related to your business are hard to track. But certain tools help you scan your expense receipts and upload them for approval, expense accounting, re-billing, and reimbursement. 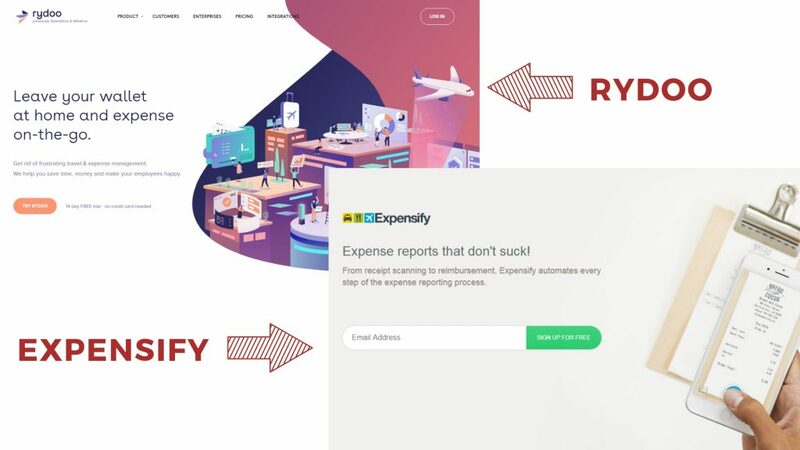 Tools which help you track expenses such as meals, gas, and cabs are Rydoo and Expensify. Cash flow analysis tools – Tools such as Float and Spreadsheet analyse your cash flow and measures them often. Cash flow analysis examines the patterns in your data to forecast your business financial future. 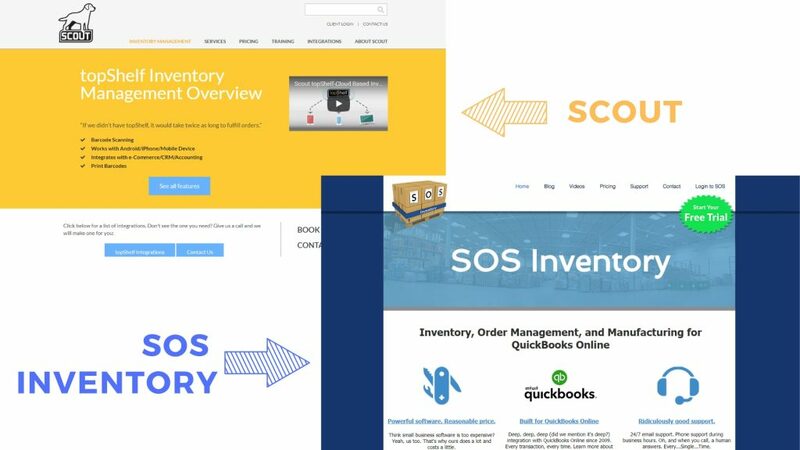 Inventory management tools – Tools such as the Scout’s topShelf and SOS Inventory help with inventory management. They allow you to track your goods and inventory from the purchase of an item to the customer’s order. They provide cloud-based solutions. They can also give you alerts whenever the inventory is low, generate sales report, manage order shipping and packing. Budgeting tools – Every business needs a budget plan for its efficient operations and success. 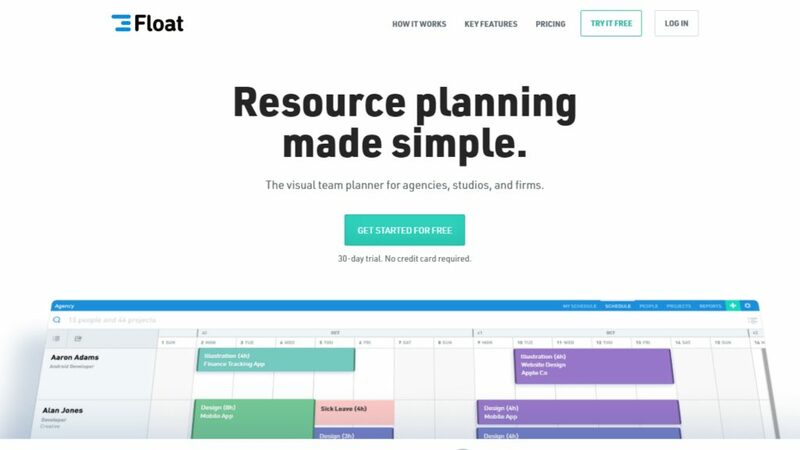 The budgeting tools help you create a realistic budget for your business. There are several budgeting tools out there such as the PlanGuru. Billing tools – Your payment time is dependent upon the billing process. Smoother and faster the billing process, quicker the payments processed. This permits speedier cash flow into the business. 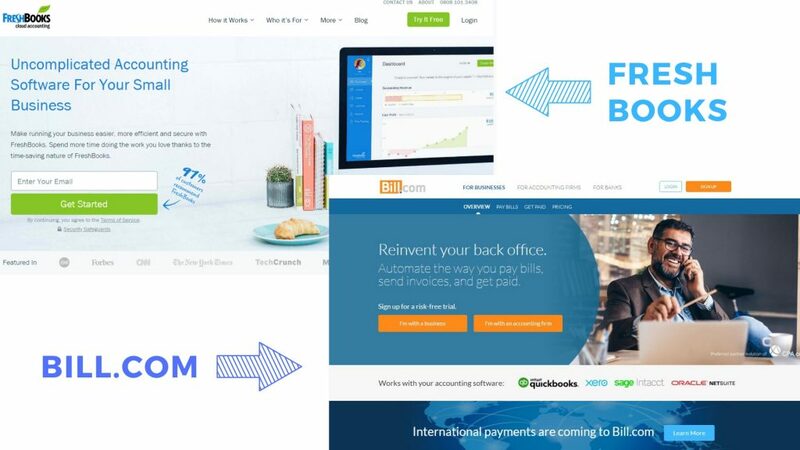 There are specific tools which shorten the billing process such as the Bill.com and FreshBooks. These billing systems are cloud-based which can even increase your customer satisfaction by reducing the billing process. Business credit card – Opening a credit card for your business has many advantages. Certain agencies provide discounts and rewards to business. By having a business credit card, you can avail it. It also helps you to improve the business credit history. Business credit cards with smaller credit limits allow you to manage your employee cards which enable you to cover your employees’ travel expense and other business-related expense. eCommerce management tools – Almost every business has adopted e-commerce as more and more customers find it easier to find your business and compare it with your competition. And as your business adapts to it too, there are many aspects to be covered such as allowing your customers to pay from their device. This expands your customer base globally as customers can buy from any corner of the world if you can deliver the product to them. 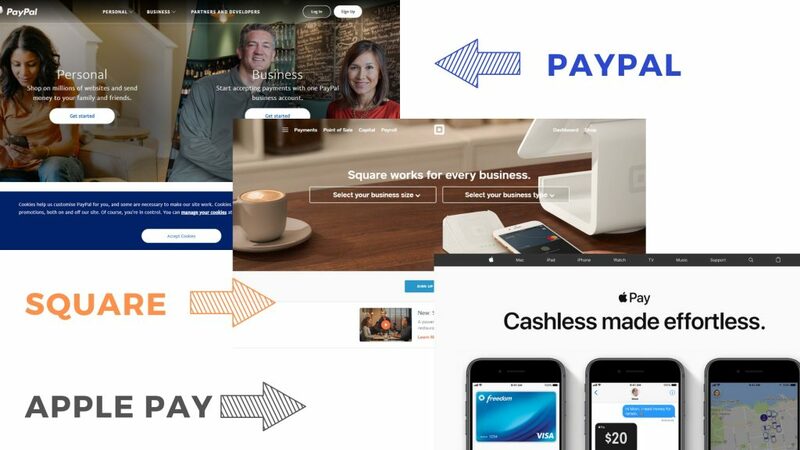 Tools which help with such payments are PayPal, Square, and Apple Pay. Other finance tools such as the Vend and Stitch help to make your business accessible to the customers and make purchases online, apart from making the sales easy. These tools also track inventory, sales data and order fulfilment all in one tool. Due to the robust features they need are integrated with other software to carry out these functionalities smoothly. Tools such as CashierLive, QuickBooks Online, and Sage 50 help with the retail business. They track your inventory, online sales, and payroll. They also manage invoicing, expenses, sales, profit, and payment. Finance management tools – Finance management tools help you be on track with respect to your finance. You can keep a record and backtrack from a particular process if it is not working for your business. 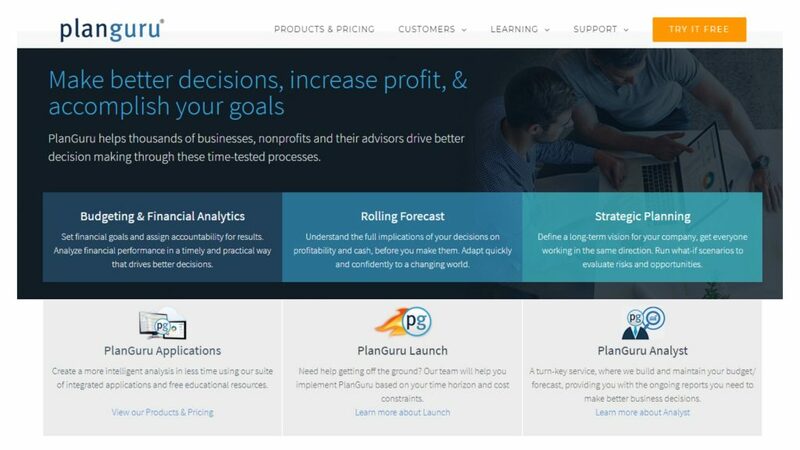 These tools help you maintain a track of your business’ finance and performance. This allows you to make sure that your business is growing. 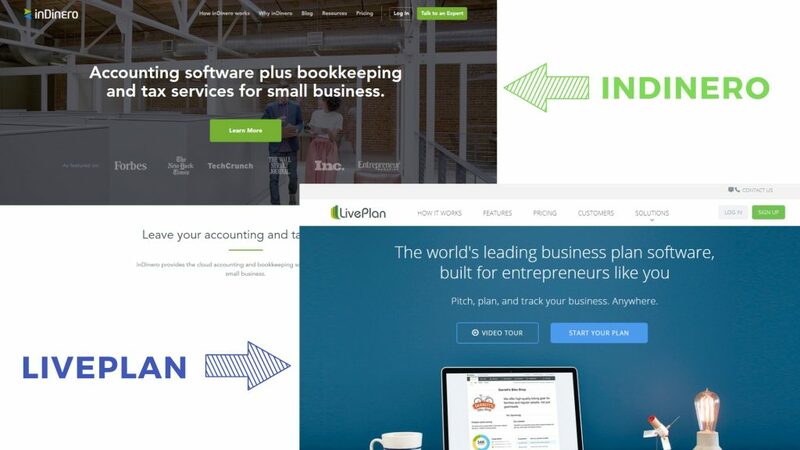 Some of these financial management tools are InDinero and LivePlan. So these are the financial tools which can help you with managing and tracking your finance as a small business owner. Using these tools in your business will undoubtedly increase your business success and customer satisfaction. So go ahead and try them depending on your business.